Welcome to The Silk Route Spice Company. The famous Silk Road was an ancient network of trade routes central to cultural interaction and trade throughout Asia for centuries, connecting the East and West from China to the Mediterranean Sea. Today, we continue to follow theses Ancient trade roads through Asia and the Middle East, seeking the highest quality spices from across the globe to bring direct to you. Importing from the Atlantic waters off the Namibian Coast to the ancient pink salt deposits below the Himalayan mountains, the Extremadura Region in Spain and beyond, it’s our mission to bring a world of flavour right to your kitchen. "Love yourself enough to live a healthy lifestyle." 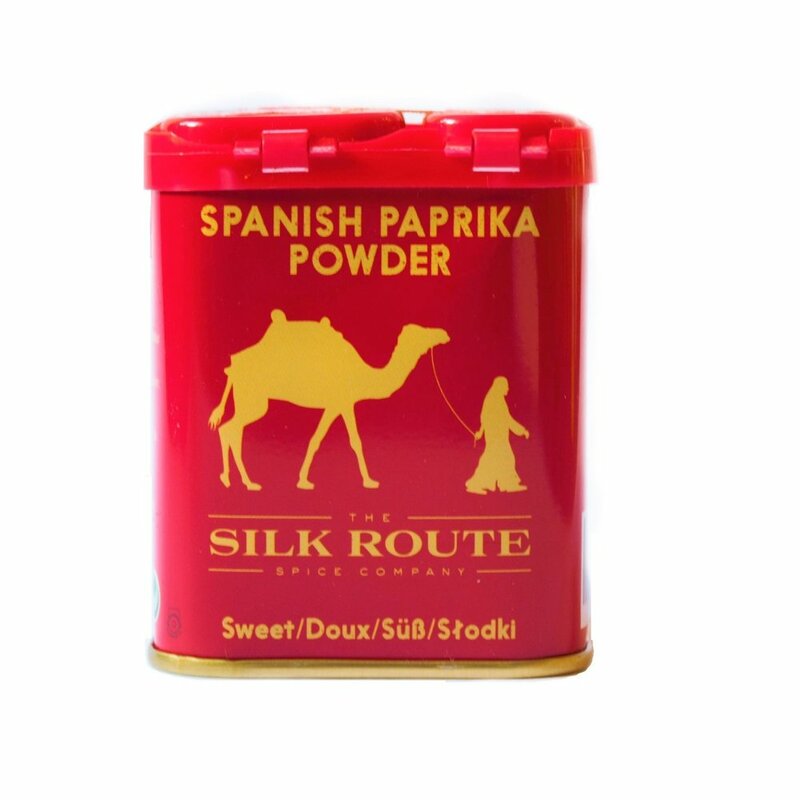 Silk Route’s Spanish Smoked Paprika is sourced from a family business located in Aldeanueva del Camino (Cáceres, north of Extremadura), who for four generations have produced artisan smoked paprika from La Vera. It is made from native peppers grown and harvested locally. Here at The Silk Route Spice Company, we believe that your basic store cupboard ingredients don’t have to be boring and everyday, even when you use them on a daily basis. We source our spices from all over the world to bring you big, bold flavours in the form of our giant grinders, beautiful tins and convenient recyclable pouches. 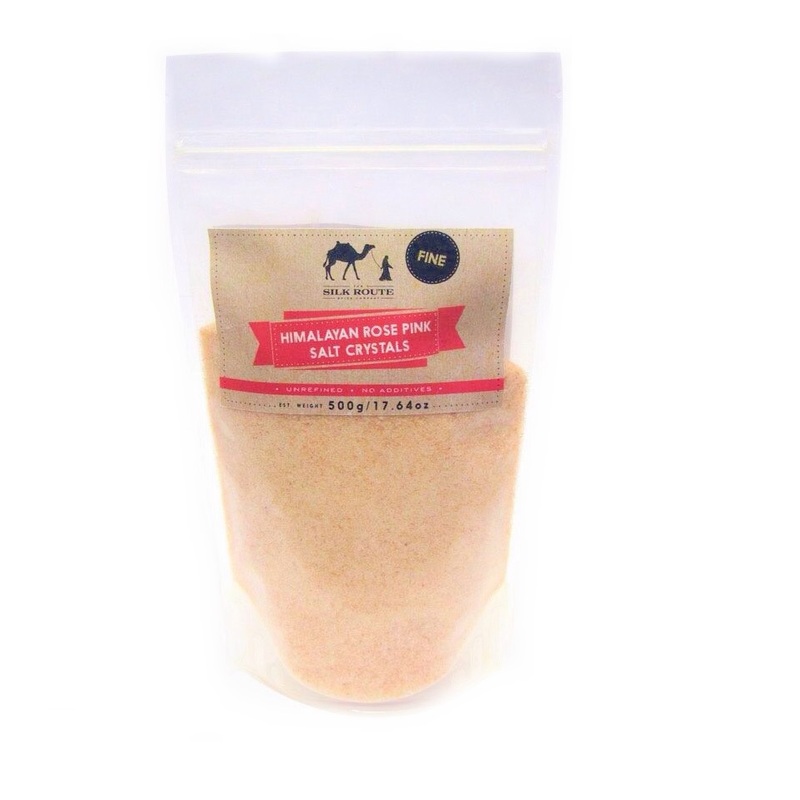 From our Sweet and Smokey BBQ Seasoning to a variety of premium salts - such as our mineral rich Atlantic Sea Salt, Himalayan Rose Pink Salt and our perfectly Seasoned Salt which combines all kinds of intense flavours from across the globe - all of our products are carefully sourced and naturally made. We select only the finest ingredients of the highest quality and import them from areas with a long history in the artisanal spice trade. So why not explore the world through your taste buds? Let The Silk Route Spice Company take you on a journey from India through to the Himalayan Mountains and around the rest of the world with our spice sensations. You’ll be surprised how easy our innovative grinders are to use, adding the richness of freshly ground flavours to any dish. Other products, like our Himalayan salt, also have powerful detoxifying properties and essential minerals that help maintain good health and well-being. So go on, browse our range of grinders, pouches and tins and bring the taste of hundreds of years of the Silk Route to your very own kitchen.